GET TO KNOW KRIS TROSKA – A cat loving frego fanatic. What is your best kitchen tip? Prep work: Get a few things done early to make meals easier. frego is perfect for storing different ingredients in different stages of prep – it seals well, heats perfectly, and washes up easily. What is your favorite dinner to prepare? Indian food is my favorite but I love all food! 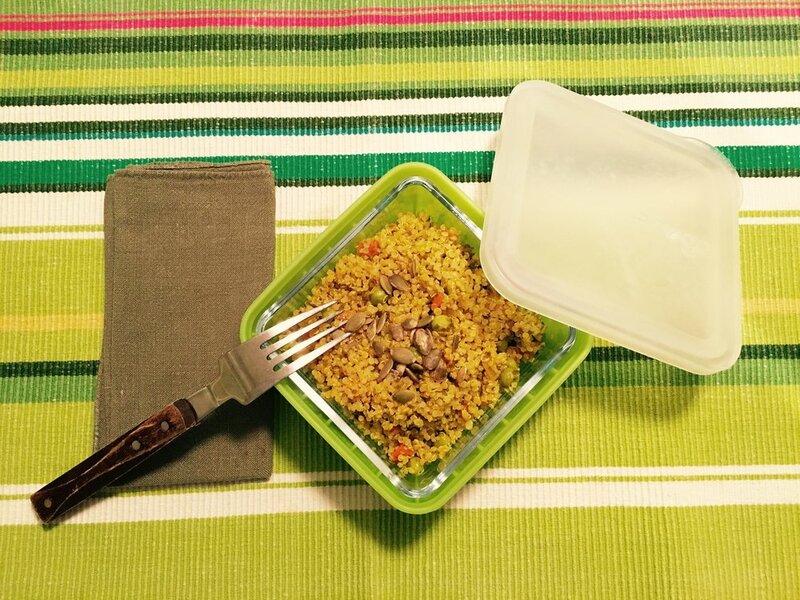 I usually make ‘extra’ of foods (like veggies or meat) as the seed for the next meal (that is when frego comes into play – making storage and reheating a breeze!). What do you love most about frego? I love how easy they are to use and wash. It is amazing how evenly and nicely food heats in them, but aren't hot on your hands! And, they are perfect for toting around leftovers when we eat out. 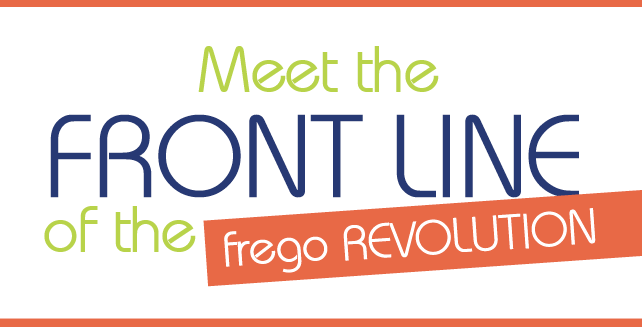 GET TO KNOW GAIL WATSON – She owns 14 fregos! Don’t be wasteful. Make a menu, make a list of ingredients you will need to prepare the meals (and check what you already have to ensure that everything you need is either already in your house or put it on your grocery list), and then follow your plan. You have 14 fregos! (Awesome!) What do you love most about your containers? Well, now I have two more (the larger size), and I absolutely love them! I retired in 2015 and bought an Airstream travel trailer. It has a refrigerator and freezer as well as a gas stove and a microwave/convection oven. Before going on a trip I fill the smaller containers with soup, stew, chili, crock pot creations, etc., and freeze them. When I am ready to go on a trip, I put the containers in the Airstream freezer so I have already prepared meals for traveling. The containers go from the freezer to the microwave to the table, and cleanup is a snap! This has been a great boon to travel since on the days I am on the road, a delicious meal is only minutes away when I arrive at a campsite for the night. I use the larger frego containers for fresh celery and fresh carrots, as they keep wonderfully well in them. I love to read and travel. I drove from Fort Myers, Florida, to Escondido, California, in September/October 2015 and have been in California since the middle of October. I will be leaving here to drive back to Florida this week. I have had the pleasure of using my Airstream trailer on this trip, and it has been everything I had hoped it would be! 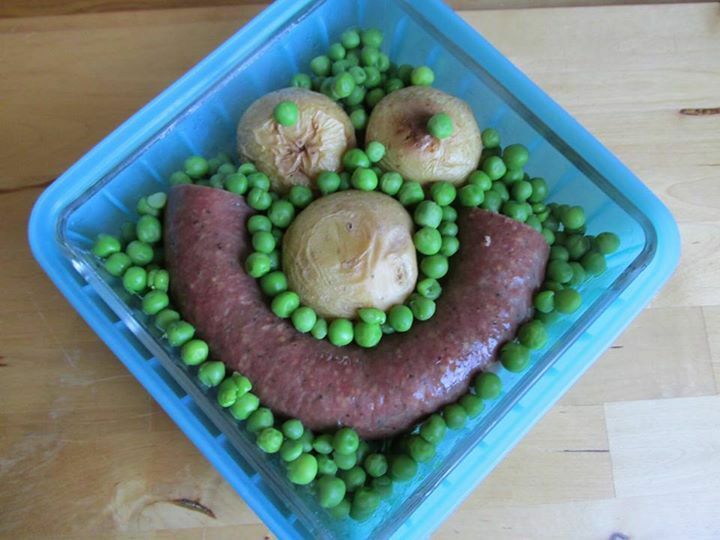 Right now I am preparing food to freeze in the frego containers to start my trip home. GET TO KNOW ALBA CALLS CLAVERA – Our international fan from Barcelona. I always use natural and fresh ingredients. In fact, if it is possible I always buy organic food. I am not a good cook. So, my tip is: buy always good ingredients. It will help you! A big salad with many ingredients. For example: lettuce, scarole, cheese, sliced carrot, sesame, quince, croutons, nuts, olive oil and balsamic vinegar. What I love most is that they are made with glass, so they are plastic free. It means that I can heat them into the microwave without suffering for the toxins. Moreover, the content never scrapes from the containers. So, for instance, you can put a vegetables soup inside. I love sports and workout 5 days a week. Pilates and running are two of my absolute favorites! I also love nature. As I live in the countryside in Barcelona, I try to do some trekking around outside at least once a week. We'd love to hear from, and get to know, you ALL! So, come on over to Facebook or Twitter and tell us what YOU love most about frego, and share pictures of YOUR #fregoinaction with us too!